This beach is a great, not too crowded area to relax and swim. Rare sea turtles come to breed here annually and the Volta Estuary is also a sanctuary for many birds. This is truly a paradise for avid bird-watchers. There are many camping sites and plenty of hotels to choose from in the region. 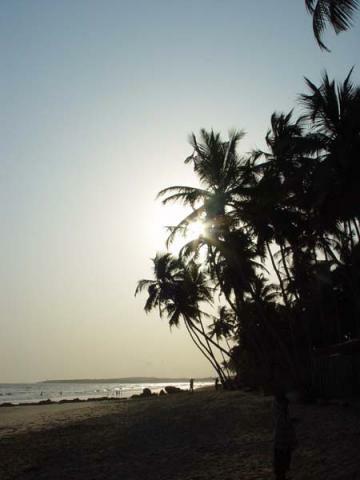 Cocoloco Beach Camp Resort near the village of Totimekope is highly acclaimed.